So you’ve decided to go from one to two dogs (or more). This shouldn’t be a light decision. Unfortunately many owners of multiple dogs will experience difficulty including fights and resource guarding. Some are even forced to rehome one of the dogs – a difficult choice for anyone. However, don’t let me put you off. I am the proud owner of multiple dogs and with careful management during the introductions, play and feeding we have a fight free household. Set yourself up for Success – plan ahead. My biggest thing is managing the environment and resources. Baby gates on several doorways & crates. Seriously I just did a count – we have 7 baby gates and 6 crates. 2 or more beds for each dog – and yes I actually have 15 (yes that’s right – my house is a sea of beds, crates and baby gates). The introduction of a new dog is stressful for all involved – the new dog, the current pets (dogs/cats etc), and humans in the household. It can also be stressful for neighbours and visitors. This is Dog Appeasing Pheromone and is a synthetic copy of the natural comforting pheromone released by a mother dog to calm and reassure her puppies. This comes as a diffuser, spray (each application lasts a few hours), or collar (lasts one month). Anyone familiar with my dogs, will notice that Poco and Darby both wear a grey collar – this is an Adaptil collar – they are my dogs that stress the most, and will wear these collars for life. I would recommend all household dogs wearing a collar for at least the first month of new introduction. 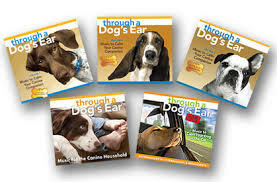 The classical music on the Through a Dog’s Ear CD has been scientifically proven to reduce stress in dogs. 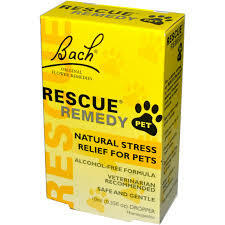 These CD’s are commercially available (can even download from iTunes) and are designed to help relax your dog. I have used them at home and in the car with mine and also in class environments and have found it to be effective. OK, so you have decided to go ahead and now need to introduce the new dog to your other dog/s. All introductions should occur on neutral territory where possible (for puppies this can be difficult as you do not want to put them at risk of disease). Remember to use a light normal happy voice, and remain calm. When using leads keep them loose at all times. When introducing a puppy to an adult dog – remember until your puppy has received its final vaccination and waited 2 weeks after, it is not maximally protected against infectious and deadly diseases – our main concern is Parvovirus. Parvovirus can live in the ground for up to 12 months, so taking your pup out and about to high traffic dog areas (dog parks etc) may be putting your pup at unnecessary risk. Instead we do our introductions at home (either the pups or yours) in safe known environments. Not all adult dogs really want a puppy around. Puppies are annoying, nipping, jumping, biting machines (you will find out shortly if you choose to go ahead with adopting a pup or if you already have one). Some dogs, especially those over the age of 5 begin to slow down, and play is not a priority. Likewise, for a senior dog, a puppy can be very stressful (pushing, biting, playing etc), when all the mature dog would like to do is sleep in the sun and dream about juicy bones. Introducing pups to juvenile dogs (dogs less than 12 months) usually works well – both want to play etc. However be aware that the older dog may bully the pup. Segregation is still important. Introducing pups to an adult dog (over 12 months) varies on ease and success rate. Factors influencing this will be dependent on the adult dog’s age, tolerance of pups and previous socialisation experience. Condition the adult dog to like the puppy by not forcing any interaction, and rewarding with praise, touch (if your dog finds this rewarding) and high value food treats (be careful if your dog is a resource guarder) whenever the pup is around. Use barriers (crates/gates) so that the older dog can sleep in peace and the pup is contained in a smaller known space (this will make toilet training easier for you and your pup too). The first part of a successful introduction involves “Cross over scent”. Keep the dogs out of sight of each other to reduce arousal and stress. Allow the potential dog into an enclosed exercise area (preferably neutral). Remove the potential new dog, and allow your dog into the enclosed area. Observe your dog’s body language. Remove your dog, and allow the potential new dog to access the yard. Observe this dog’s body language. Do they look stiff or threatened? Do not move on, until you can see that both dogs appear relaxed. You will need a handler for each dog. Keep the dog’s arousal levels as low as possible. Choose an area that is large enough that you can have enough space for each dog, and that is away for other stimulating factors (kids, dogs, cars etc). Begin by walking parallel to each other – approximately 50 metres apart. Reward your dog for showing nothing more than a casual interest in the other dog. If either dog becomes over aroused – quit for the day, or create more distance. When the dogs are comfortable, gradually decrease the distance in 5 metre increments until the dogs are at a 20 metre distance. Once at a 20 metre distance, start decreasing the distance by 1 metre. This involves the dogs walking toward and past each other. Start at a distance of 20 metres apart. As you approach each other, curve away from each other – this will mimic the polite curving body language seen in the canine world. When the dogs are relaxed walking past each other at a distance of 2 metres, move on to walking side by side. Do not do this until you are able to have the dogs walk past each other at a distance of 2 metres. Use treats as long as it is safe to do so – if you have a highly food motivated dog and arousal levels and potential for aggression are going to occur – do not use them. Keep your voice light and happy. Begin with parallel walking at a distance of 10 metres, and gradually decrease the distance. 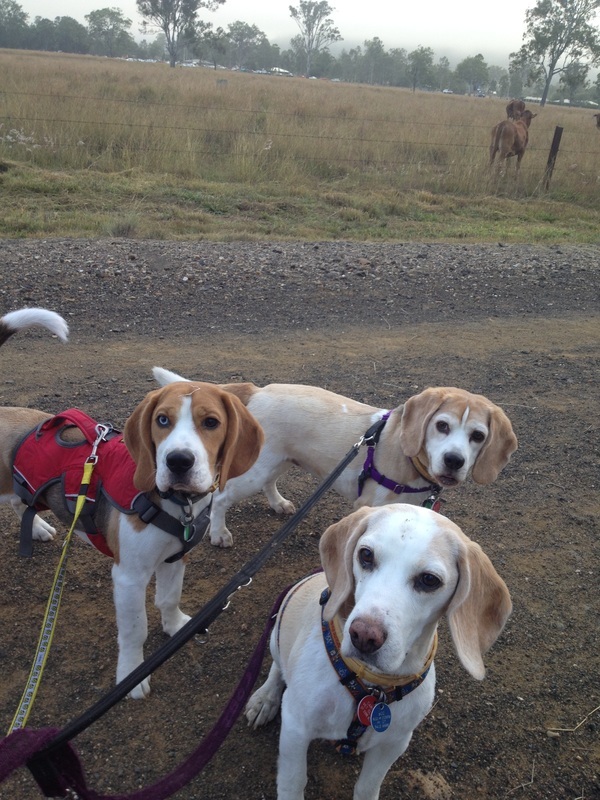 Once off lead don’t be concerned if the dogs pay little interest in each other – sniffing is good! Observe body language – look for relaxed and loose bodies. If your dogs are not desexed consider doing so – reduction of fluctuating hormones can help in the multi-dog household. Establishing predictable routines in the household and minimize stressful events. Stressful events may include having a large party, BBQ, company staying over, building works etc. Small spaces can cause increased tension. These can include hallways, doorways, more than one dog confined to a small room, cars etc. Ensure each dog has enough personal space to be comfortable. The amount required for each dog will vary. Exercise can help to reduce stress. 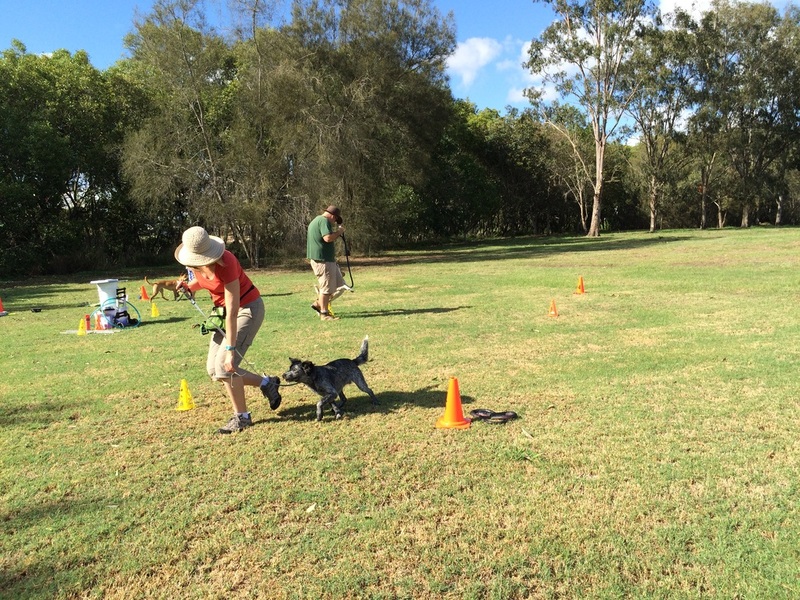 Play games, go for a walk or do some shaping (ask for handout #92) or training exercises – it is important that it is an activity that the dog enjoys doing and won’t increase fear or frustration. Crates are great – crate train each dog – crates should be a happy place and never used for punishment. For more information on crate training ask for hand out # 11. My biggest recommendation – at least in the early days is separation – different rooms in the house, one inside one outside, crates etc. Give each dog food dispensing toys or other enrichment strategies that they enjoy. If the dogs are housed together and unable to be separated, only leave food dispensing toys if you do not have any resource guarding issues. If you feel they can be given food toys unsupervised – provide 3-5 toys per dog – start with low value treats. 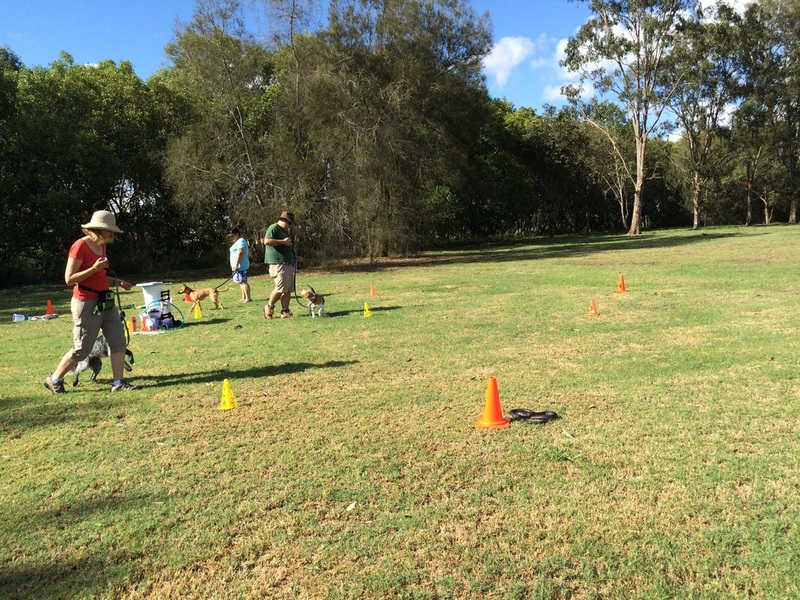 Ensure each dog has been able to practice with them prior and knows how to use them. Consider the impact a new dog will have – on both you and your existing petsPlan the introductions – aim to do as slowly as possible – over a few days or more. Can you afford another dog? Dogs are a luxury not a right – they cost a lot of money to feed (quality food), train, house, and keep healthy (preventative medicine, flea control, heartworm prevention, vaccinations, veterinary bills). I recommend pet insurance to help with any unexpected medical bills. One of my own dogs recently required specialist spinal surgery – the cost was $10860. Not something to be sneezed at, and without pet insurance I’m sure most would find this a struggle. Monitor play and keep play sessions short. 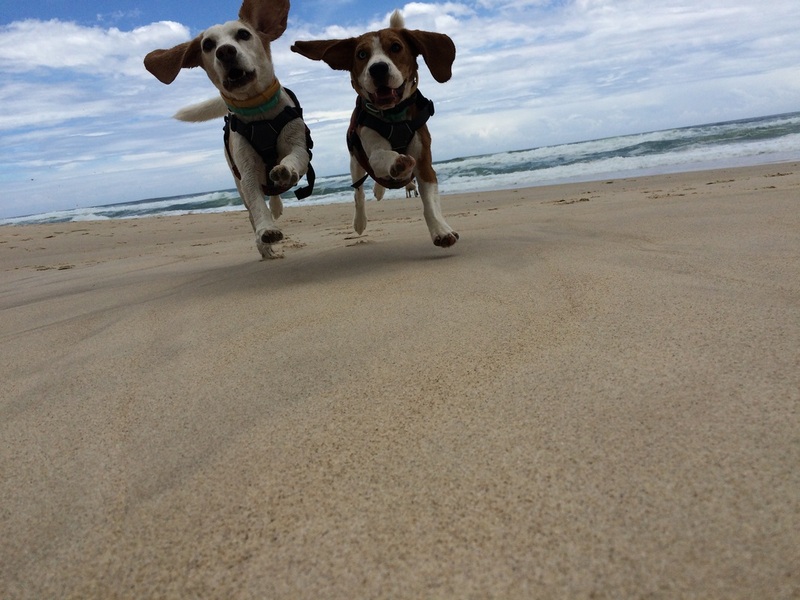 All dogs should be having fun. Role reversal – they should take turns – I chase you, you chase me, I bite you, you bite me. It is often bad enough having one excited dog meet you at the door, let alone, 2, 3 or more. Have a plan, and only allow one dog to greet your visitors at a time. Place the dogs in separated areas (crates, baby gates) with a long lasting chew, allowing time for the visitor to enter and the dogs to calm down. Walking one dog can be a challenge, so walking more than one can be difficult to say the least. Train each dog to walk reliably on a loose lead before attempting to walk 2 dogs than 3 dogs etc. Either take for walks separately, or recruit extra walking handlers until they are reliably trained to walk on a loose lead. Use a front attach harness, and in some larger breed dogs or for smaller owners use a head collar. Condition the dog to the head collar first. I hope you enjoy your multi-dog household as much as I do. In fact, I cannot imagine having it any other way. Life is a little more complicated with multiple dogs, however with management, training, patience and time my tribe have developed into a well-balanced family (including dogs, cats, birds, chooks and a guinea pig). 1. Beaver, B., 2009. Canine behavior. 1st ed. St. Louis, Mo. : Saunders/Elsevier. 2. Cooper, B., Turner, L. and Mullineaux, E., 2011. The BSAVA textbook of veterinary nursing. 1st ed. Gloucester [England]: British Small Animal Veterinary Association. 3. Ginman, L. (2013). The art of introducing dogs. Bloomington, Ind. : Balboa Press. 4. Horwitz, D. and Mills, D., 2009. BSAVA manual of canine and feline behavioural medicine. 1st ed. Quedgeley, Gloucester [England]: British Small Animal Veterinary Association. 5. Miller, P. (2012). Managing a Multi-Dog Household - How to Keep the Peace! - Whole Dog Journal Article. [online] Whole-dog-journal.com. Available at: http://www.whole-dog-journal.com/issues/5_7/features/5466-1.html [Accessed 18 Dec. 2014]. 6. Multi Dog Households. (2009). [online] Available at: https://humanebroward.com/downloads/behavior%20handout%20-%20multidog%20household.pdf [Accessed 18 Dec. 2014]. 7. Robert-Hamilton, D. and Long, T. (2006). Sibling Rivalry: The Intra-Dog/Intra-House Problems. The Dog Trainer's Resource 2 - The APDT Chronicle of the Dog Collection, 2.